Do you struggle with writing? Maybe you don’t consider yourself a writer and find it difficult to get started. Maybe you are an author and you still struggle with times of writer’s block. 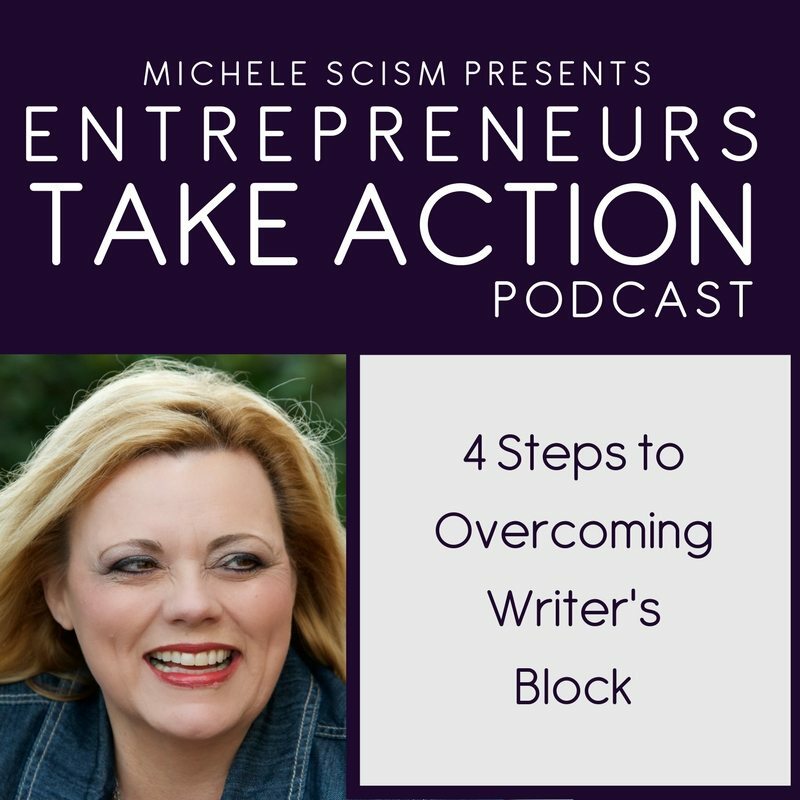 In today’s podcast video, I share 4 steps to overcoming writer’s block. One of those strategies is to have someone give you something to start with. When I am stuck I like to visit my favorite PLR site => http://DecisivePLR.com and find something to purchase that gives me a starting point.